Devise a list of snacks you want to have for the following week. After picking them up (or their ingredients) from the store, focus on baking, then portioning the munchies out in small baggies or containers. Get the kids involved. Give them a measuring cup to fill the bags. Or have them open and prepare the bags for their contents. It’s fun to have them involved no matter what age they are. 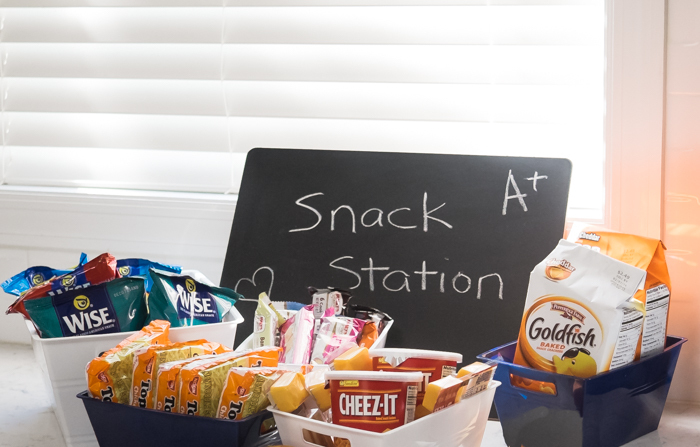 Imagine having snack stations in both the pantry and fridge. It really is an effective method of teaching discipline. Your kids won’t just stand there searching for the snack that catches their fancy, they only need to look to the containers marked SNACKS. You can implement a simple rule, one baggie is allowed from the fridge and one from the pantry. 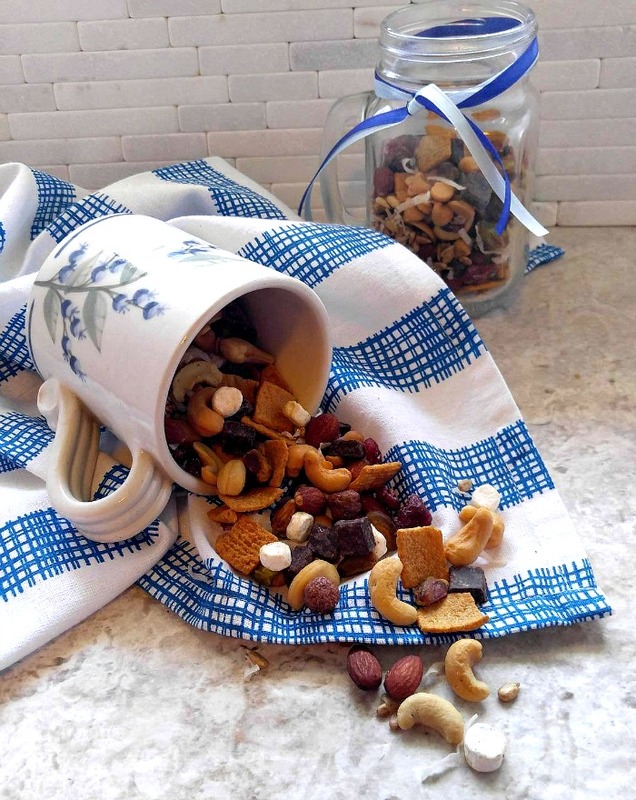 In total they are getting a combo potential of any variety of goodies – popcorn, veggies, trail mix, cheese, yogurt and granola. It’s a pretty fun lineup of options! There’s enough variety there to whet any appetite! And remember the more homemade foods you throw into the mix the less chemicals and preservatives will reach your children. We don’t want them eating unnatural stuff made in labs. You’ll want to refrigerate your homemade bread products, like muffins, to get a little extra freshness out of them. Just walk past the junk food aisle in the supermarket. 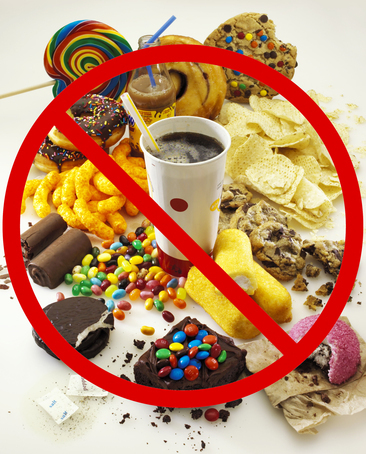 Everyone knows chips and candy are tasty but they’re also unhealthy for the most part and should be enjoyed in strict moderation. By baking your own delicious snacks at home, you’ll never feel like you’re missing out, and neither will your child. 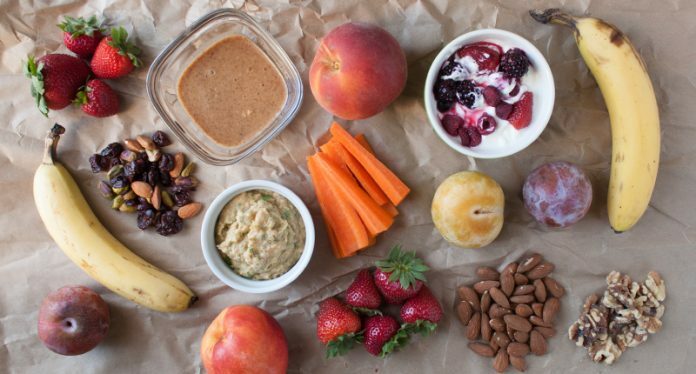 The secret ingredient in homemade foods is love and it is far tastier than any processed snack. We can’t monitor everything our children do, 24/7. Sure, we want them to eat healthy, come home right from school, do homework, do chores, help with dinner, etc… but we have to be aware that these are children we’re dealing with. They are learning and developing every day. At school they have to try and keep their hyperactive selves seated all day long. They need a chance to be themselves. Give them that time. 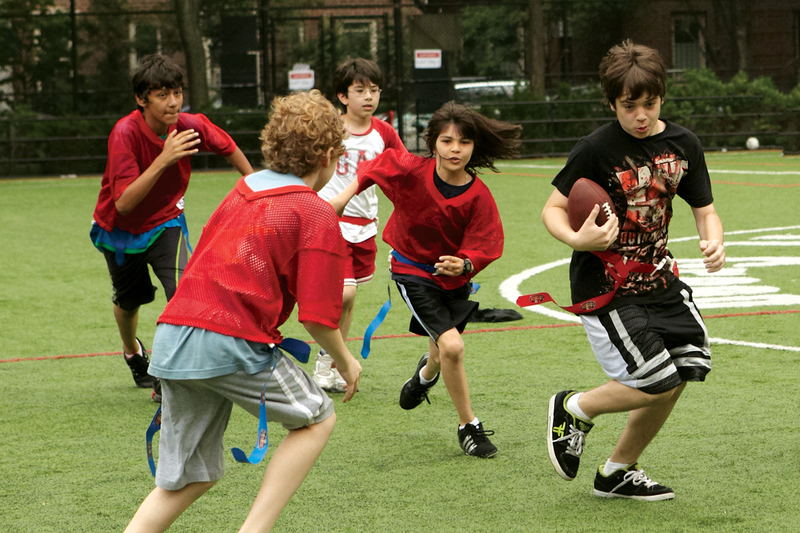 After school let them have at least 45 minutes to do what they want – play video games, watch TV, or go outside. It’s important that they have the opportunity to act out like a normal kid for a while. It’s not easy keeping our kids happy and healthy, it’s a lot of work. But there is no question that in the long run, teaching them good habits is worth it all!